A circular plant basket, coloured black. 22cm Diameter. 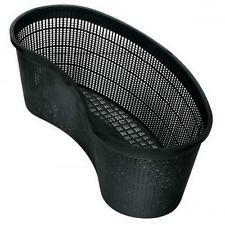 A contour shape plant basket, coloured black. 45 x 18 x 15cm. 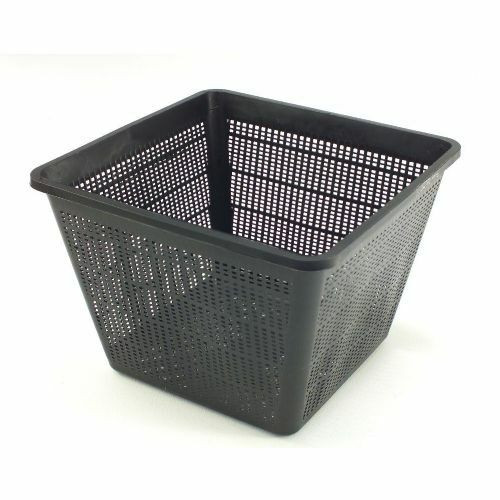 A square plant basket, coloured black. 23 x 23cm area. 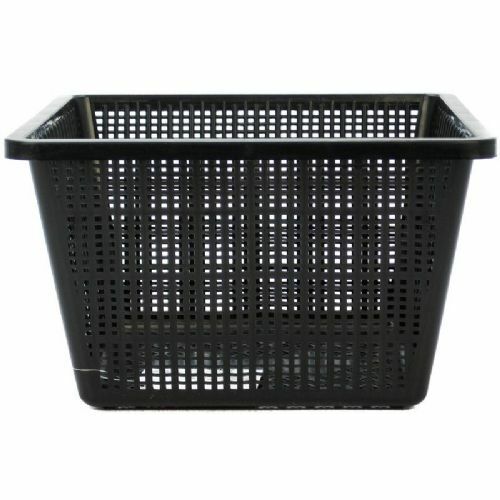 A square plant basket, coloured black. 19 x 19cm area.